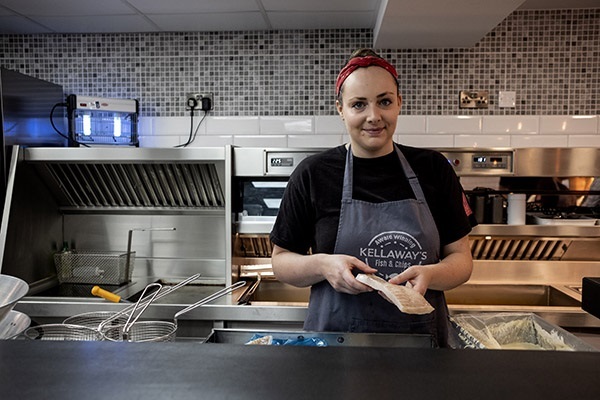 The National Federation of Fish Friers (NFFF) are delighted to announce that Lauren Kellaway of Kellaways Fish & Chips will be our guest frier on the May three day training course: NFFF Complete Guide to Fish and Chip Shop Management. 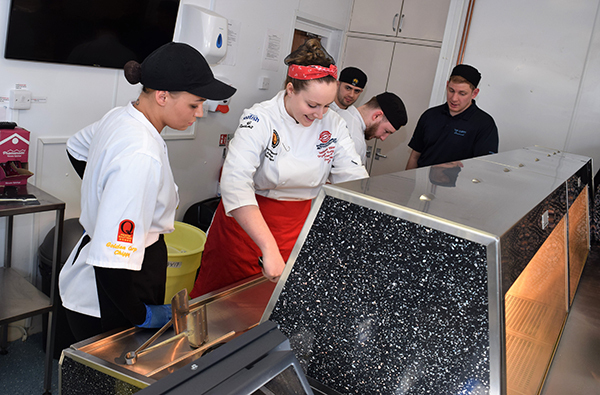 Lauren was recently named the Drywite Young Fish Frier of the Year at the National Fish and Chip Awards in January. 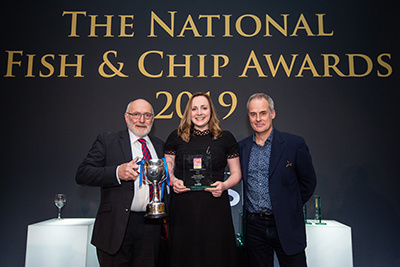 As part of the judging process Lauren underwent an intensive skills-based assessment, followed by a personal interview during a comprehensive judging day at the headquarters of the National Federation of Fish Friers (NFFF) Training School in Leeds, West Yorkshire. Lauren was also tested on her presentation and marketing skills, through to the final stage of the competition, a mystery shop visit where Lauren was judged on her practical skills within her own working environment. * Optional extra. Pre-course reading is required. The course will run from on Monday 20th to Wednesday 29th May 2019. Lauren will assist the NFFF training team for one day and share her knowledge and experience of her journey in the industry and experience of the awards.